Banish pet hair, and stubborn dust easily with the Black & Decker Pet 2 in 1SVJ520BFSP-GB Cordless Vacuum Cleaner. It makes light work of any cleaning task. Its cyclonic action spins dust and debris away from the filter inside, which maintains strong suction power. You can even use it as a handheld cleaner. A pet head accessory makes it easy to remove pet hairs left by your beloved cat, or canine companion. A crevice brush is also included to make it easy to clean inside little nooks and crannies. Freshen up your home as you clean, with the smell of a fresh cotton scent. The gentle aroma is dispersed from the vacuum as you steer it along. Your home will not only look cleaner, it will smell fresher, too. 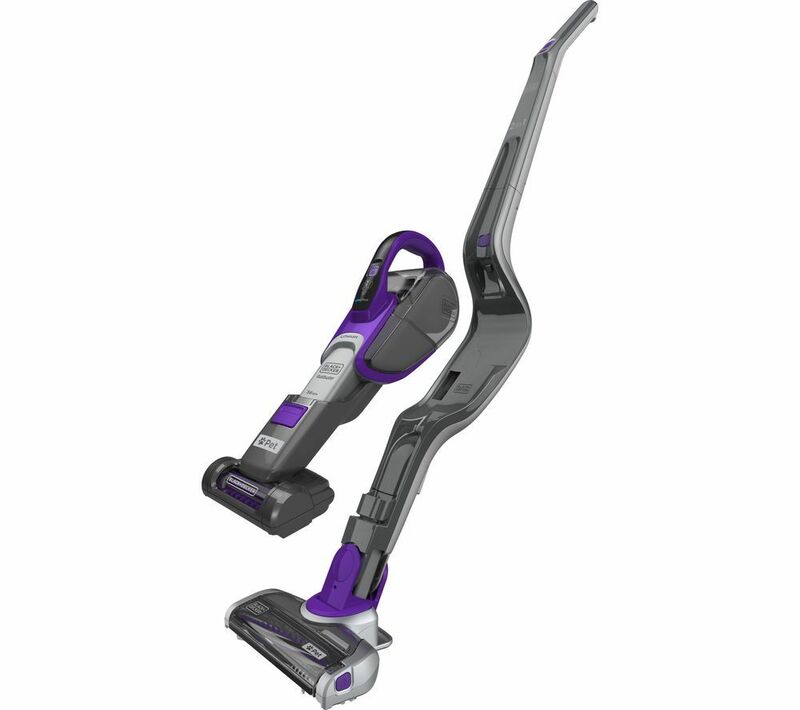 The cordless cleaner is lightweight, which makes it easy to steer around your home. The wide mouth design makes it easier to scoop up large bits of dirt. 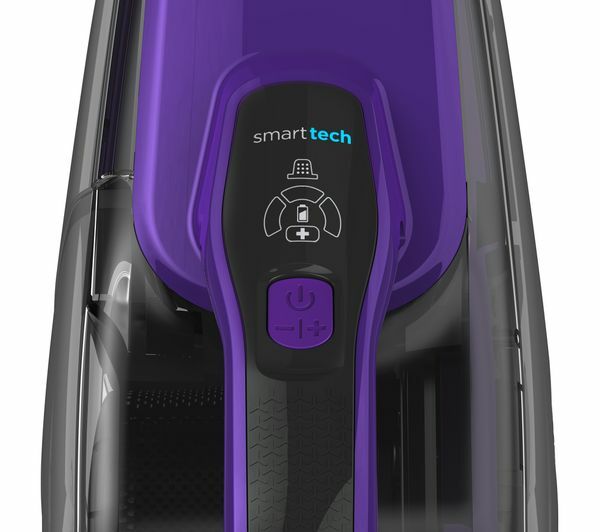 The rechargeable battery provides up to 25 minutes of cleaning time. That's enough for most cleaning jobs around the home. A base charger makes it easy to charge the vacuum once you're done.